Where do other fireplace stores send their customers for glass doors? 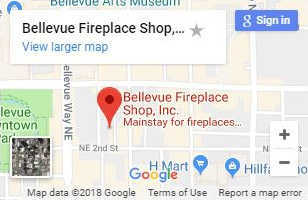 The Bellevue Fireplace Shop! That’s because the Bellevue Fireplace Shop has hundreds of glass doors. When you order a glass door locally, once you find the style and finish you like, we come to your home and measure free of charge. The doors below are just a sampling of what we offer. 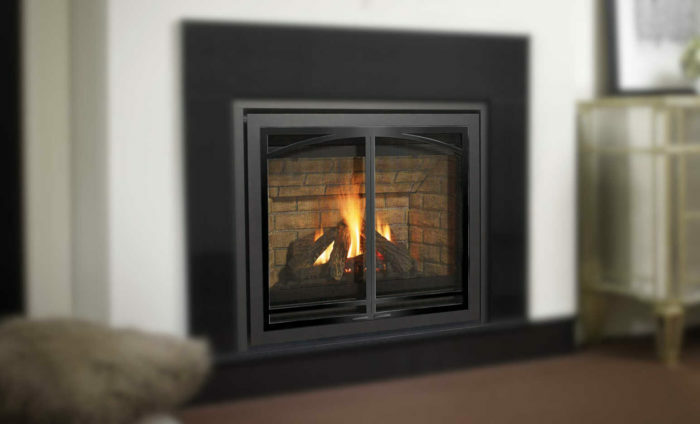 Our helpful staff will show you many options and help you select the perfect glass doors for your fireplace.